There aren’t too many shows like Netflix’s animated series “BoJack Horseman,” equal parts a hilarious send-up of Hollywood and a melancholic look at depression and substance abuse. The series, from creator Raphael Bob-Waksberg, has also become known for ambitious episode formats, such as an underwater-set episode during Season 3 that featured virtually zero dialogue. 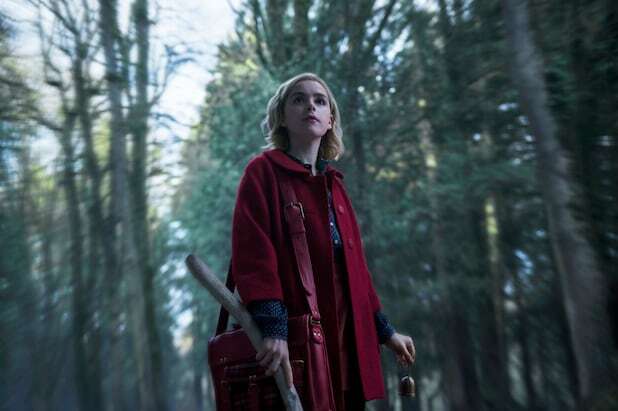 In the show’s fifth season, which debuted last Friday, the sixth episode is essentially one long monologue from Will Arnett’s anthropomorphic horse. 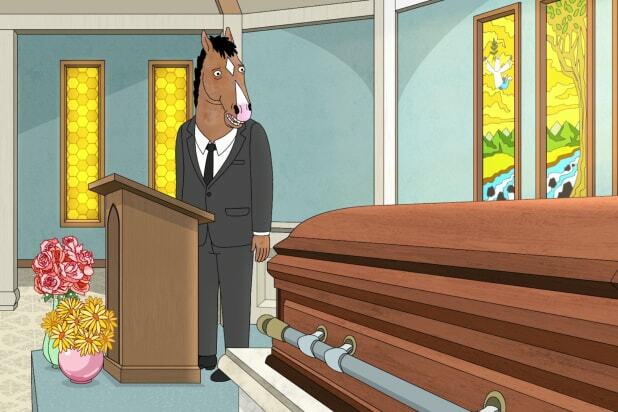 The episode, after a cold open flashback to BoJack as a child with his father, sees BoJack give a eulogy at his mother’s funeral. For the rest of the episode, the camera stays solely on BoJack, almost as if he’s speaking to the viewer, with none of the other characters from the show appearing in the episode. “What is he doing that is just him talking? Is it therapy? Is it him giving a speech? Is he talking to somebody in the hospital?” continued Bob-Waksberg. “We kind of landed on this eulogy story and we felt like, if his mother died, there would be a lot to talk about.” Over the first four seasons, “BoJack Horseman” presented a very complicated relationship between BoJack and his mother, Beatrice (Wendie Malick). Arnett is known for portraying mostly idiotic, self-obsessed characters, most notably Gob Bluth in “Arrested Development.” But Bob-Waksberg was surprised at how well Arnett could sell the more dramatic, introspective, moments of BoJack’s character. That gave him the confidence to put an entire episode in his hands (or, more accurately, his voice). That balance between comedy and drama is something “BoJack Horesman” is known for, and the episode ends with the reveal that BoJack was at the wrong funeral, speaking to a roomful of confused strangers. But Bob-Waksberg argued that was kind of the point: The entire eulogy was just a version of therapy for BoJack.